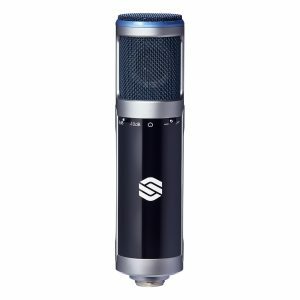 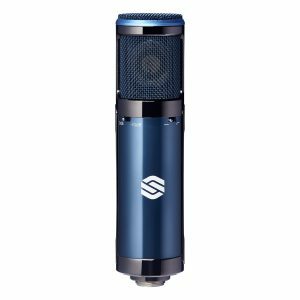 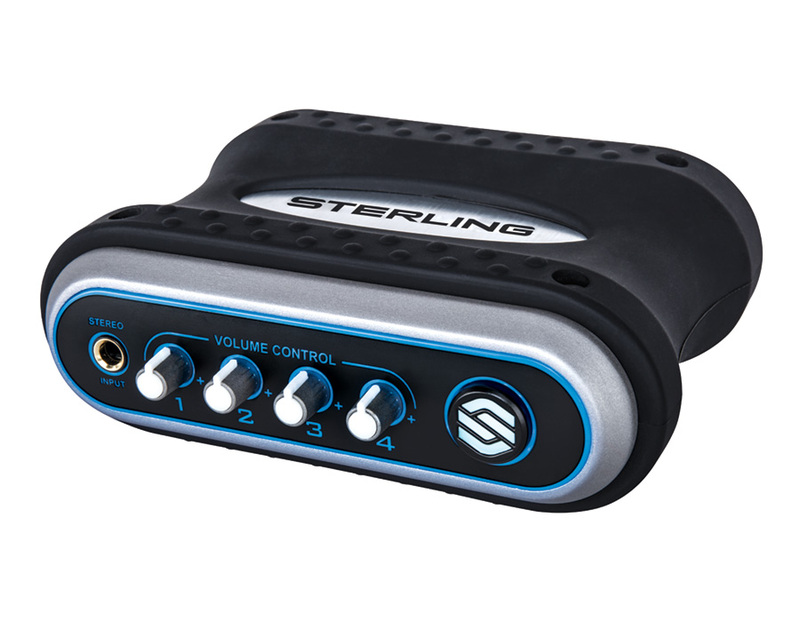 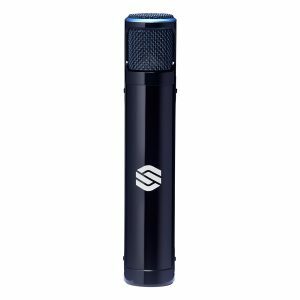 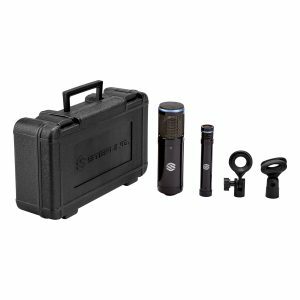 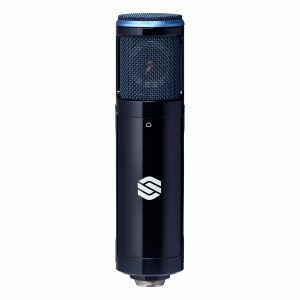 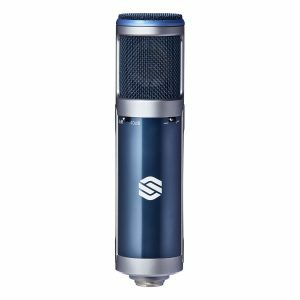 For broadcast stations, professional and personal recording studios, the Sterling S204HA is designed to be flexible enough to use with various unbalanced and balanced stereo inputs while feeding high-quality audio to four pairs of stereo headphones. 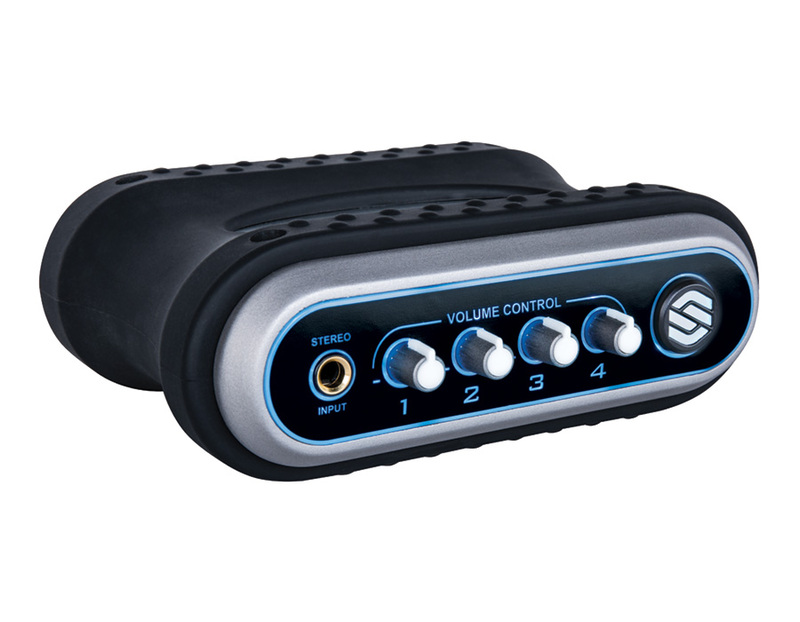 Gold-plated inputs and outputs ensure pristine connectivity, and a rugged aluminum chassis enclosed with a rubberized casing provides extra protection on a crowded mixing desk. 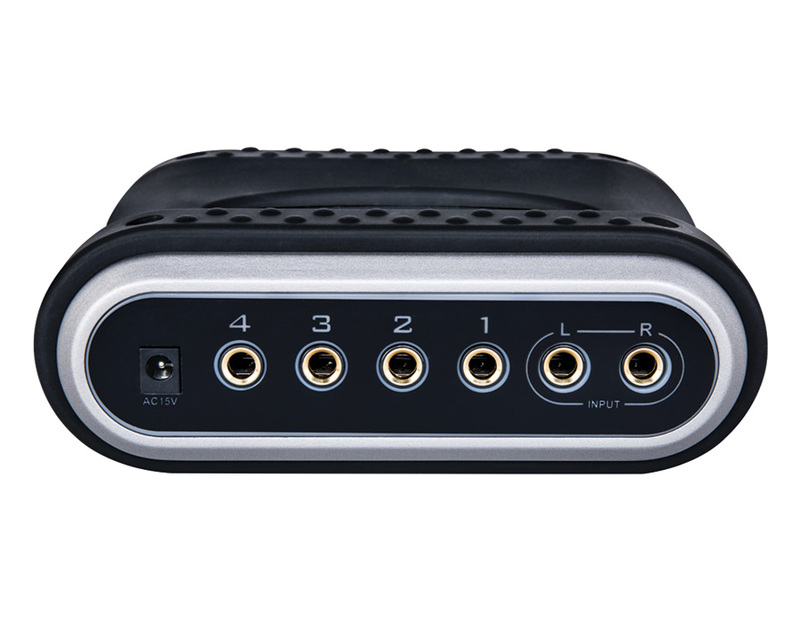 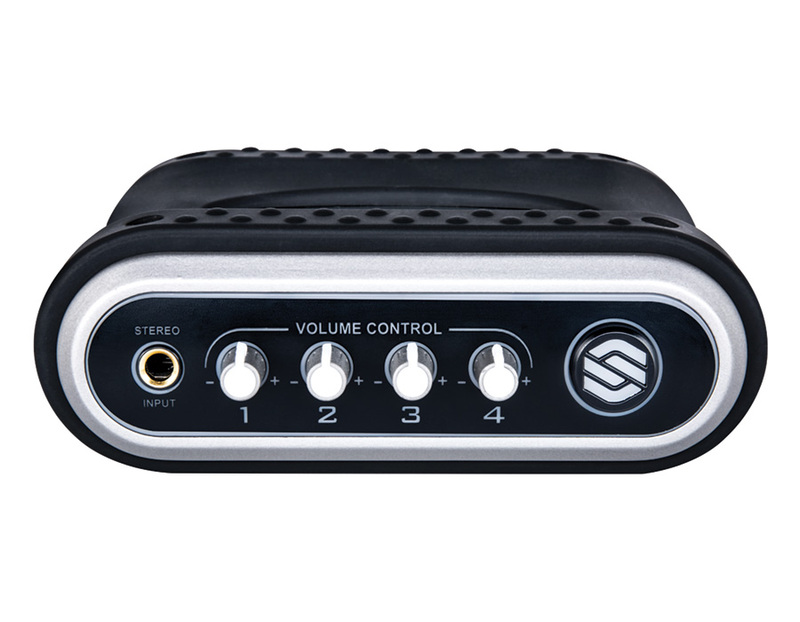 Plus, an external power supply enhances the S204HA’s low-noise operation.